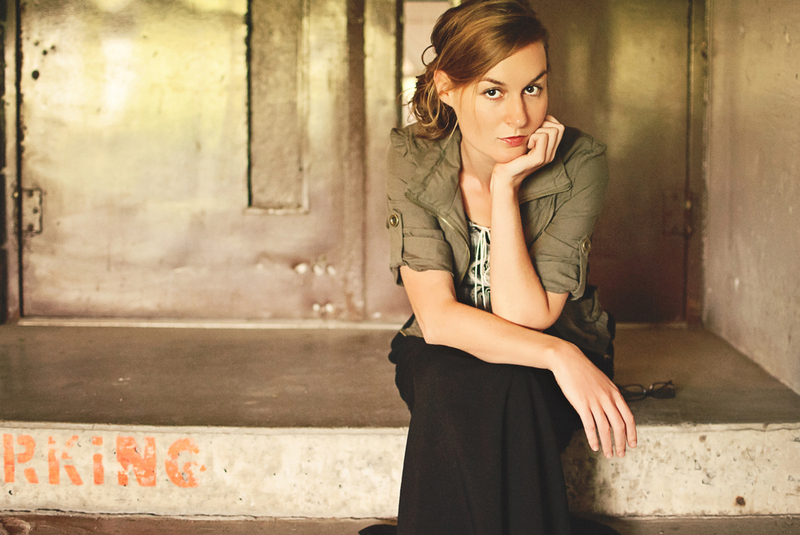 Charity Gayle is an emerging Christian artist, songwriter, and seasoned worship leader. Currently based in Nashville TN, Charity is a Buffalo, NY native from a ministry family. She states, "I can't recall ever not having a passion to spread Christ through music." She has lead worship for countless churches and congregations throughout her young lifetime and is a regular clinician at varying worship seminars and schools. Charity was named GMA Immerse vocalist of the year for 2012 and led the single from her album, "Divine Exchange EP" produced by Jonathan Crone, at the 2014 & 2015 National Worship Leaders Conference. She is a vital contributing member of the People & Songs community and regularly writes with top CCM vocalists and writers.